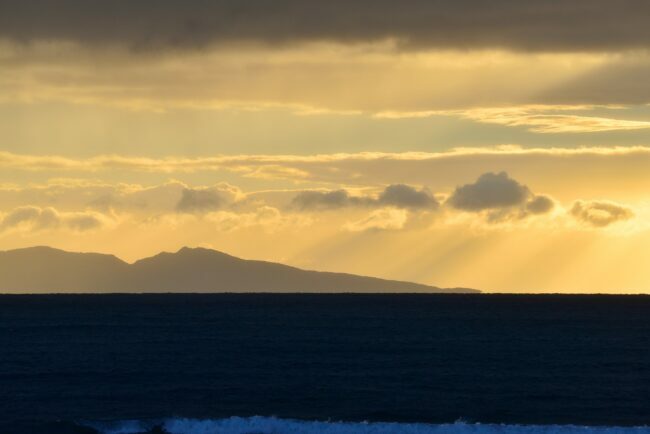 Directions: Waihi Beach any part you are looking Due East you get to see the sun come up over Mayor Island and the Pacific Ocean. 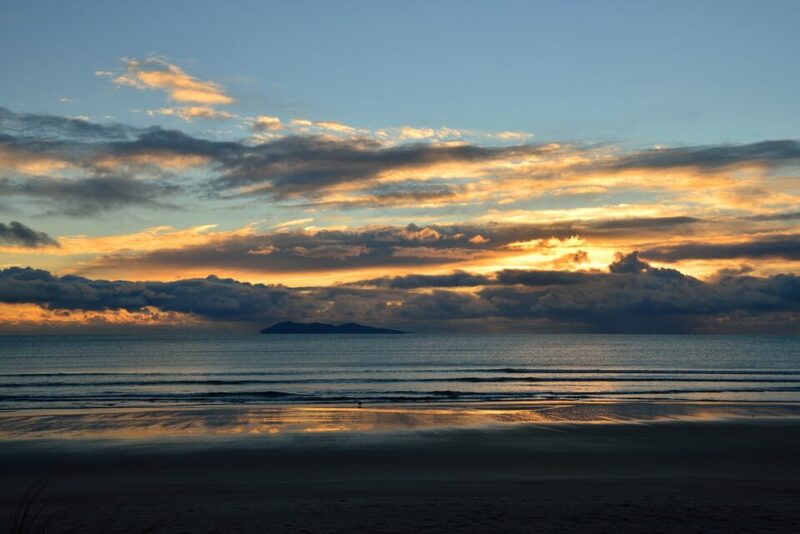 Waihi Beach is a great spot for Sunrise my parents have captured many better than mine on my short holiday. I fully recommend this spot early well before the sun is starting to show. Bring a tripod and capture the full glory of a Sunrise but you have to take what you get on the day. Even my 150-600 Tamron came in handy. I know i have use all my Tele lens here even my wide angle 16mm. Try even to capture the Black and White Layers from the clouds. The place is very busy with walkers up and down the beach i was not so lucky to see any body. One of the best advantages of this beach tide goes out a long way and you have magnificent wet sand and the light to play with. If the surf is up during the day you will find plenty in the water. We where even lucky to surf with the dolphins here. 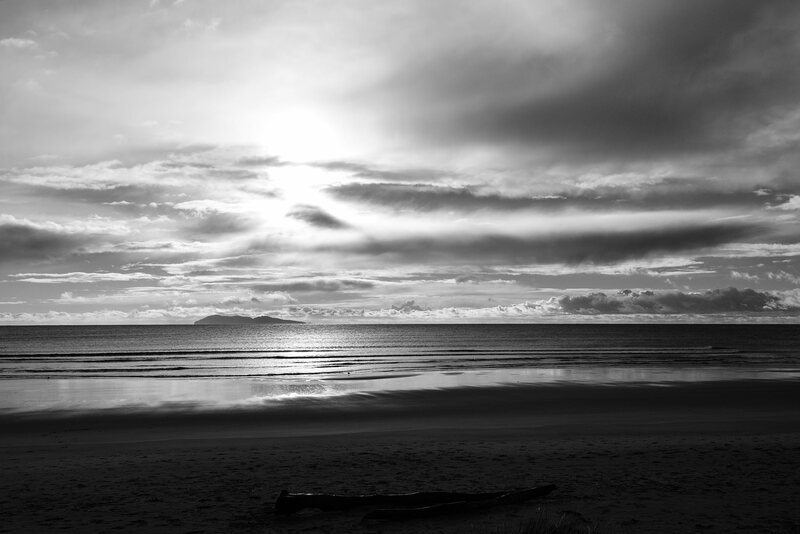 There are lots to do each end of the beach in the way of tracks and walks a landscape photographer paradise. Hi Steve could you please email me?